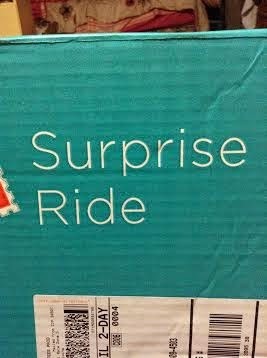 Every month, all our riders receive the same box with a new theme to explore. Themes are gender-neutral and introduce kids to subjects across a wide spectrum, including the arts, sciences, geography, and other fun subjects like cooking and magic! The themes are kept top secret until kids receive their surprise rides. 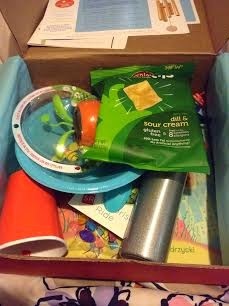 I received a cute box with many activities in it! 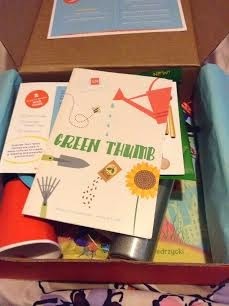 My box was the GREEN THUMB box. All the supplies needed to complete projects that explore the month’s theme. A book, a snack, or other fun surprises to go along with the ride. Our famous Surprise Ride booklet with lessons on the theme, interesting facts, and ways to continue the exploration. 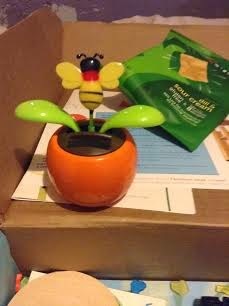 My favorite item was the dancing solar power bee!! It had everything we needed to complete the projects. Jessica and I decorated a wind chime! The next project we will make will be the pant buddy! 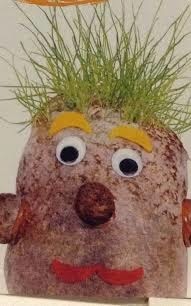 Isn't he adorable??!! I LUV that everything was included in the box to make him! Even the step by step directions were easy to follow! Depending on their age, imagination, and creativity, they will each have a different and unique experience with the theme of the month. Part of the Surprise Ride experience comes from having our entire community unveil and explore the same subject every month. 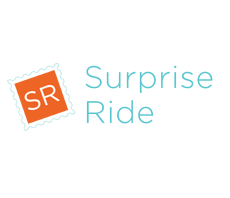 Check out more about Surprise Ride and sign for a subscription or gift a box HERE . 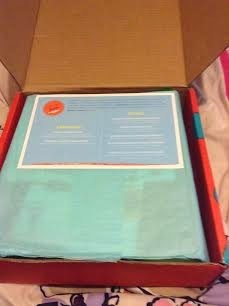 You can purchase subscription boxes in monthly, every 3 months, every 6 months or 12 months plans. Plans start at $29.99 a month. You can save $5 on your first ride by signing up for their emails. These make wonderful gifts for children to learn about the world around them! 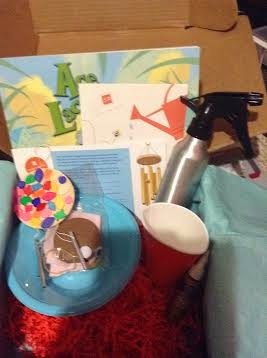 Thanks to the wonderful folks at Surprise Ride one of my readers will win their OWN Surprise ride box!! 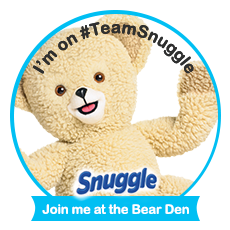 Must be 18 or older and respond to the winning email with in 48 hours or another winner will be picked. Enter via the raffle copter form below. Winning entry will be verified. :) Good luck ~ Giveaway ends 10/12 at 12 am CST. I found it when searching for reviews of subscription boxes. I found this on a list of giveaways on another blog. I found it when reading your blog home page! I found out about this giveaway via A Tightwad in Utah. Found the giveaway at Tight Wad in Utah. I found it by following you! I found this through you on facebook. haha. My girls will love this. crossing all my fingers. I saw you post on Facebook about this giveaway. I found out through a facebook post. I found it through Tight Wad in Utah.